I am "Here for you From Dusk till Dawn!" Let's make real estate a great experience for YOU! What can Dawn Michelle Stevens and her team do for YOU as a Seller or Buyer? We will get you top dollar for your home by showcasing your home thru the experience of our team stager who has a B.A. Degree in Design once you have chosen me as your real estate agent. This experience helps you once you buy your home too. We will market your home on various internet sites thru the help of our local administrative assistant as well as through door knocking the right neighbourhoods to invite to a VIP open house and custom postcards in the area. We will happily help you with a comprehensive list on how to prepare your home to show at its’ optimum to get you top dollar. We will do this thru the knowledge gained from Dawn’s study of color and design and provide advice on paint colors and information on renovations and return on investment. 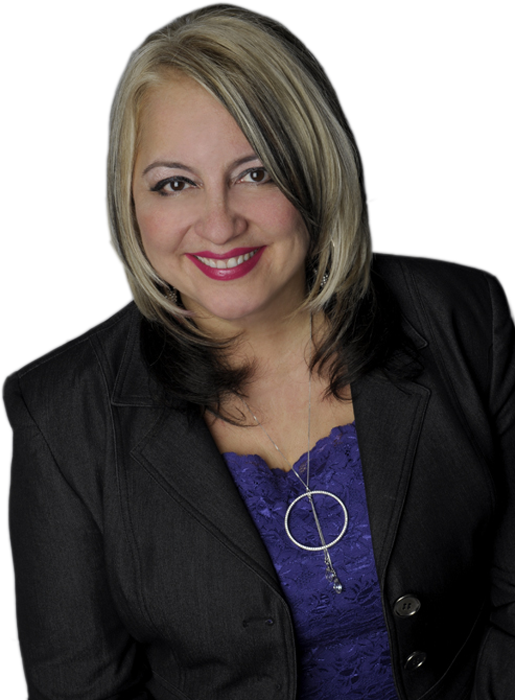 Dawn will provide you with maximum exposure as she works for RE/MAX Real Estate Centre Inc., Brokerage that has over 680 agents and over 15 office locations across the GTA. When buying, we can have information on homes for sale exclusively within our brokerage so giving you an advantage when buying and having less competition in offers. Dawn is a small town Cape Breton gal, loving Auntie of 2, speaks French and English and has owned homes at a very young age so recognizes the value of one of your biggest assets. Most people realize the happiness of giving back. She has been volunteering and donating to various charities in the community such as Sick Kids, Interim Place, Victim Services of Peel, Juvenile Diabetes, Columbian Children Charity for over 13 years. She also donates to the Cure for Breast Cancer with each home sold, bought or leased. She is also currently involved in helping the local Georgetown Bread Basket by canvassing local neighborhoods to provide food and supplies to help 70 to 80 local residents. Dawn has very strong negotiating skills so she can use this to help you buy at a great price or sell at top dollar. She received countless awards and trips in her previous Healthcare Career and won trips from Greece to England. Even at a young age, she represented Canada in the UK and managed a team of consultants as well as large accounts. This experience helps make your home experience seamless and less stressful whether you are a first time buyer, empty nester, retiree that is downsizing or an investor buying homes and flipping them. Please call or text me at 647-893-3296 or email myrealtordawn@gmail.com for your personal consultation . I am happy to provide you with a complimentary home and market evaluation OR provide you with the steps to get your mortgage pre-approval and to buy the home perfect for you!